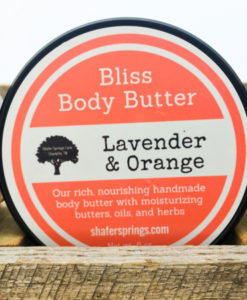 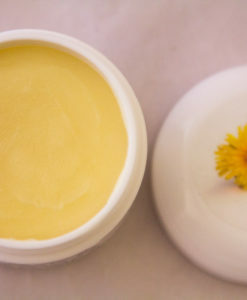 Our Potter Balm is an all-natural moisturizing cream designed for extremely dry hands, feet, and skin. 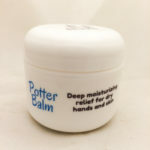 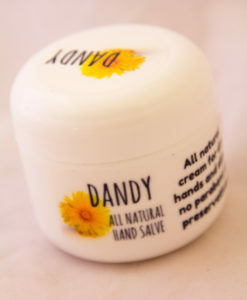 We designed this one for potters that frequently work with clay and struggle with dry hands but quickly discovered that other customers loved it just as much. 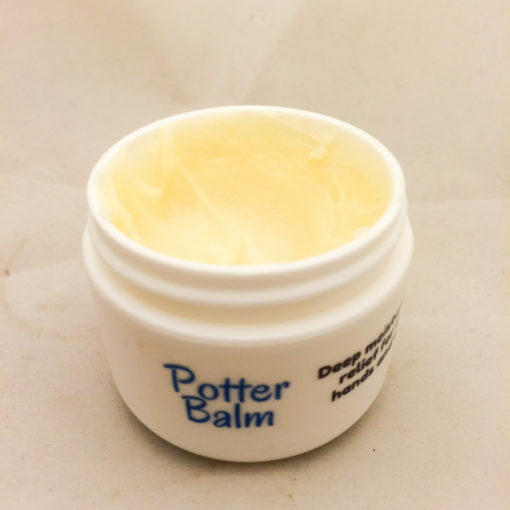 Potter Balm is a workhorse balm without a lot of frills — just deep moisturizing oils and butters and soy wax to help lock in moisturization. 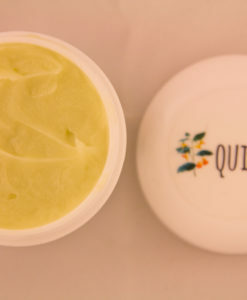 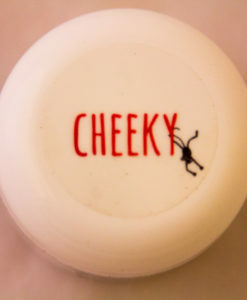 We also add a dash of natural vegetable glycerine for a smooth, silky finish. 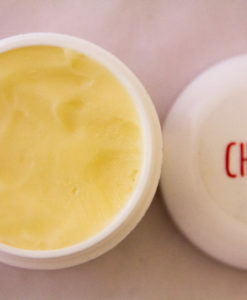 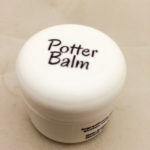 Potter Balm absorbs very quickly and doesn’t leave a slick or greasy residue. 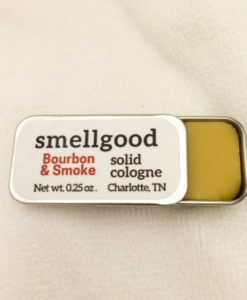 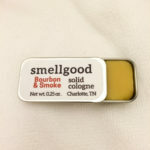 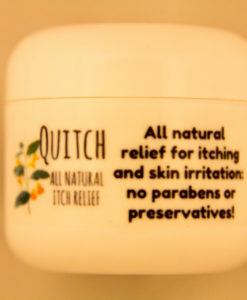 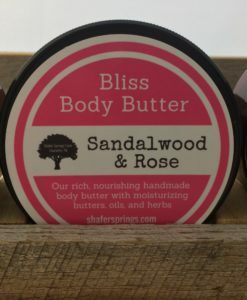 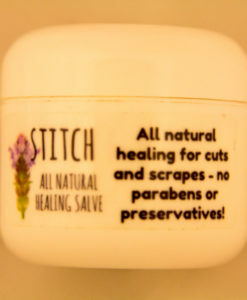 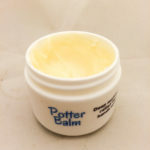 Like all of our products, we make Potter Balm by hand in small batches and never use any preservatives. 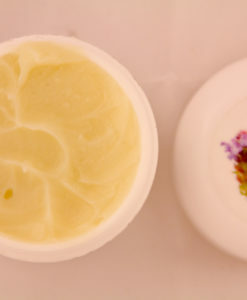 Potter Balm ingredients: soy wax, shea butter, coconut oil, cocoa butter, rice bran oil, and vegetable glycerine.